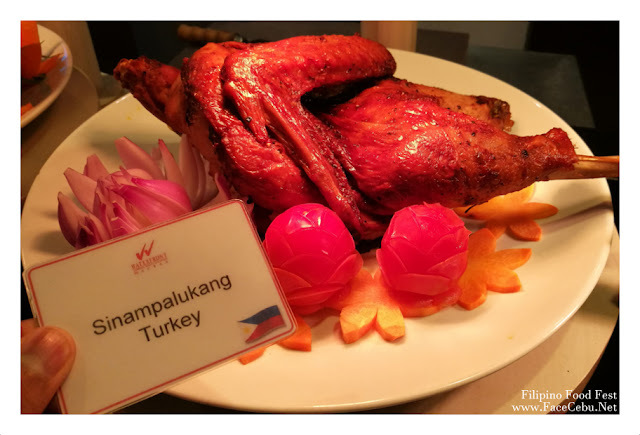 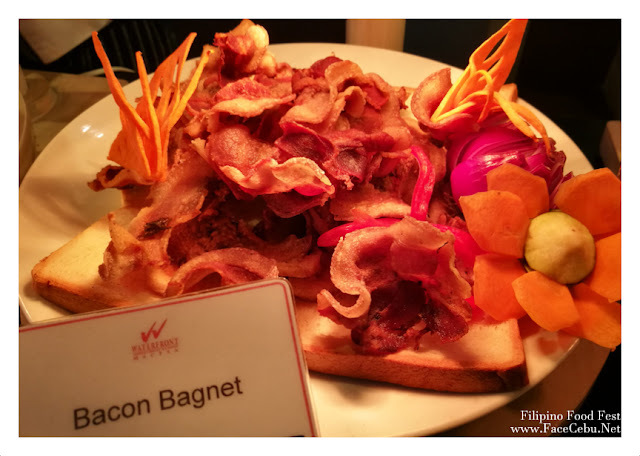 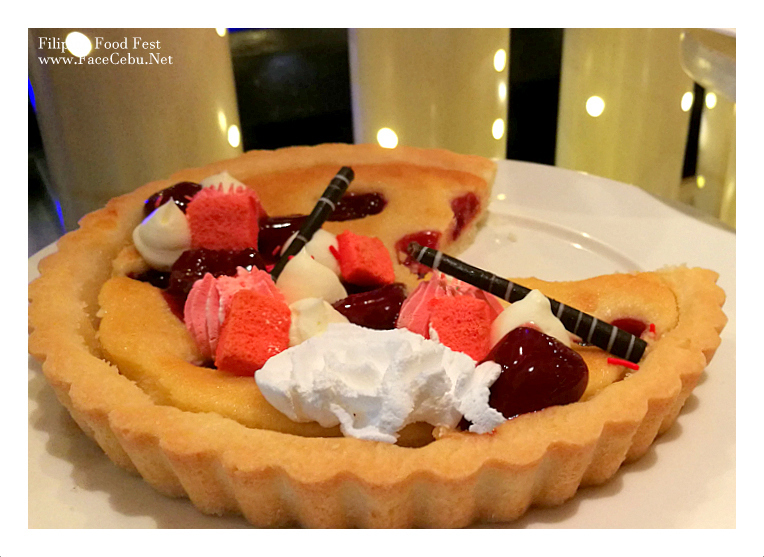 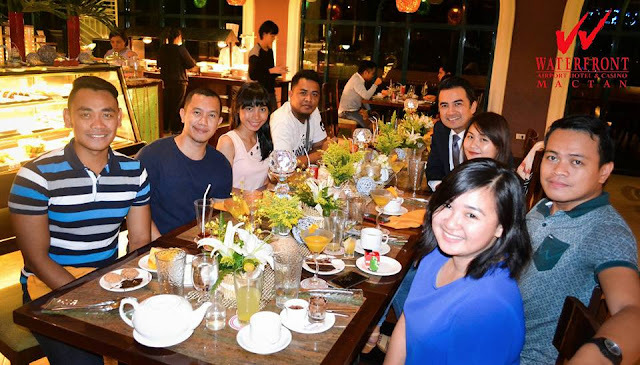 Watefront Hotels in Cebu celebrate a festival that everybody should join! 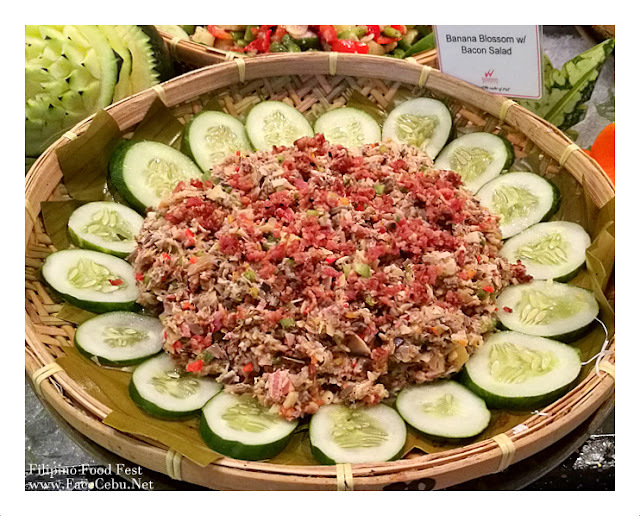 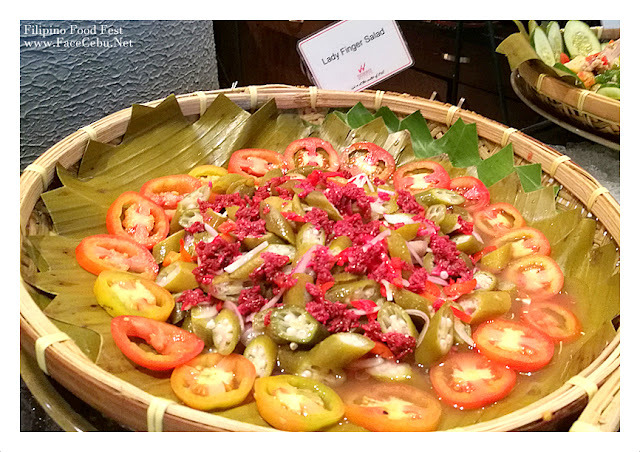 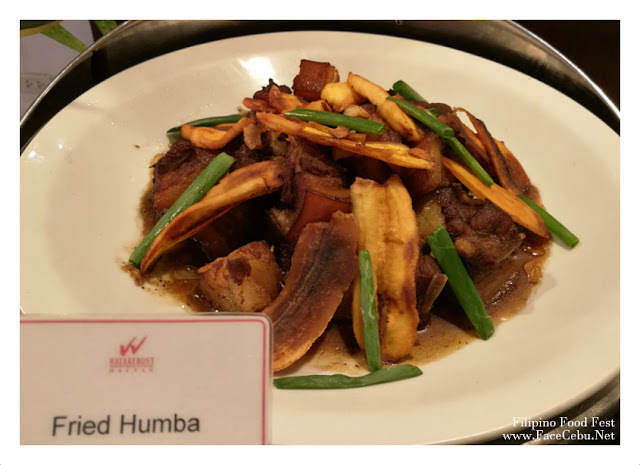 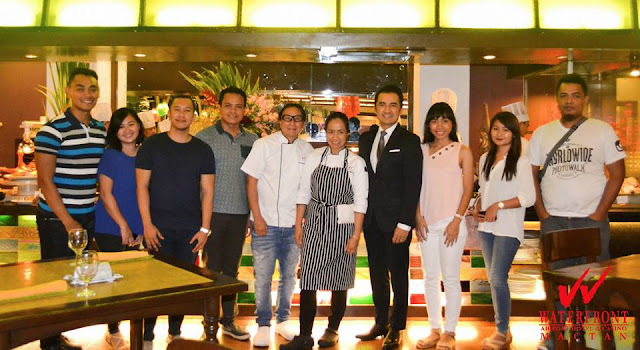 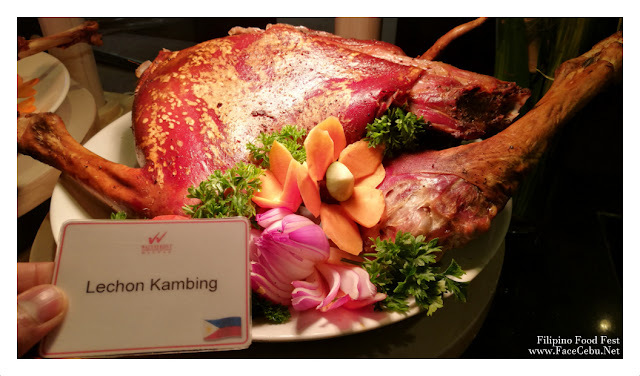 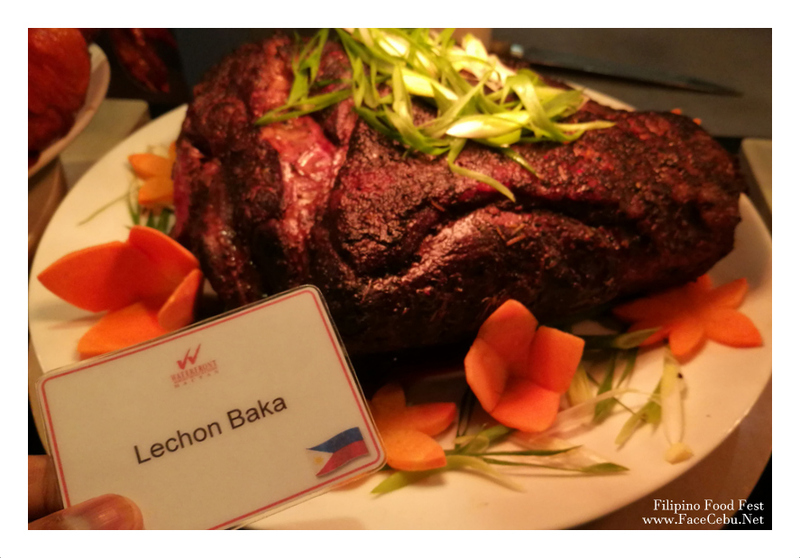 To give the homage to the native flavors of Cebuano and Filipino cuisines, Waterfront Airport Hotel and Casino Mactan and Waterfront Cebu City Hotel and Casino in Lahug initiated a food festival called “UNO's Modern Filipino Taste: A Filipino Feast for All Senses”. 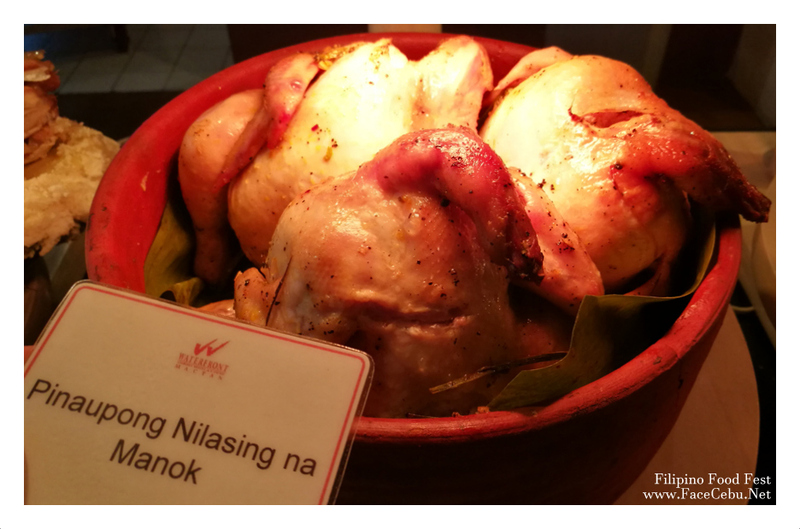 This Filipino Food Fest will run until August 31, 2017 in all UNO Restaurants. 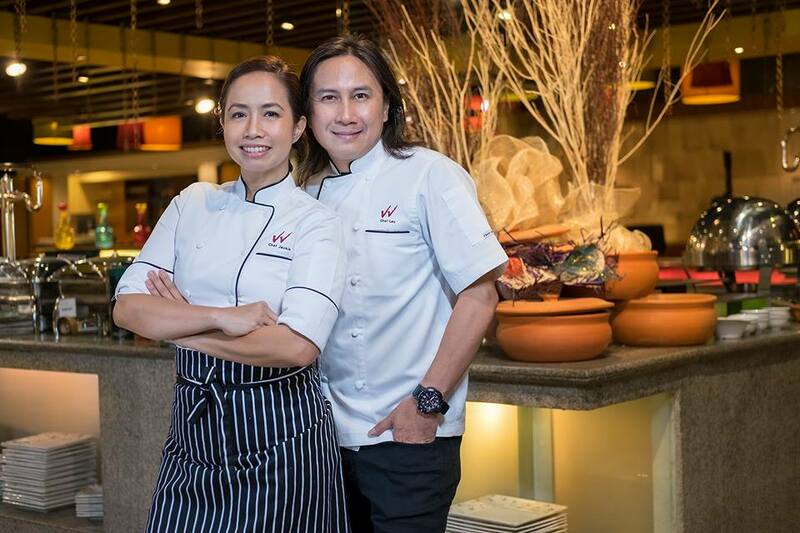 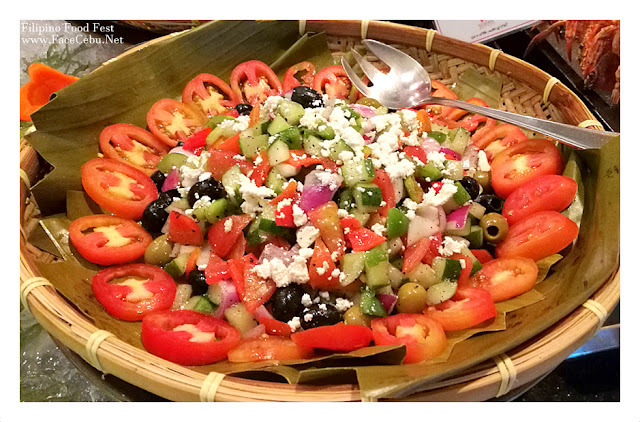 Waterfront's Filipino Food Festival focuses on homegrown Cebuano flavors and traditional Filipino treats which were given some surprising, but absolutely mouthwatering twists by the celebrated husband-and-wife culinary geniuses, Chefs Roland and Jackie Laudico. 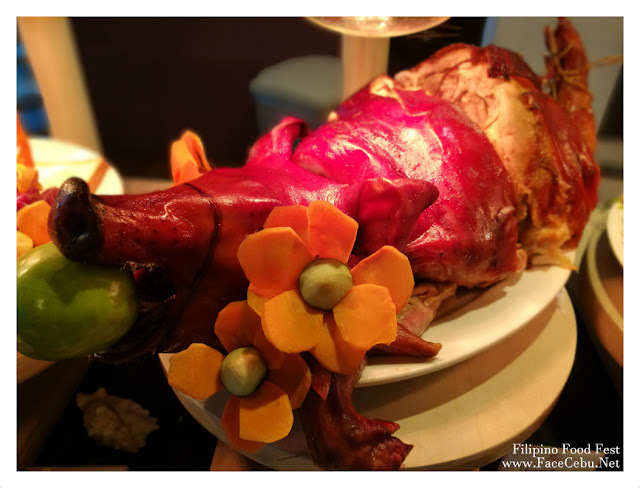 For “UNO's Modern Filipino Taste: A Filipino Feast for All Senses”, the two inventive chefs updated old-time favorites, popular comfort food, and classic dishes by the subtle addition of new and enticing flavors, and presenting them in ways that catch attention and whet the appetite. The combination of time-honored flavors and novel twists find interpretation in such delicious selections as Balut Napoleon (layers of balut flavor plus shots of its savory juice), Ngohiong Cones served with a spicy sauce, Sinigang Bites (tamarind-spiced kangkong chips topped with bangus mousse), Palabok Bites, (the goodness of palabok topped with Carcar chicharon), Seafood Paella Negra (made with fresh seafood and squid ink), Paella Valenciana, Spicy Bellychon (oven-roasted pork belly with labuyo chili), Sushi Noy (Filipino maki topped with matambaka flakes), Queso de Bola Cheese Cake and Tsokolate OH with Peanut Butter Mousse. 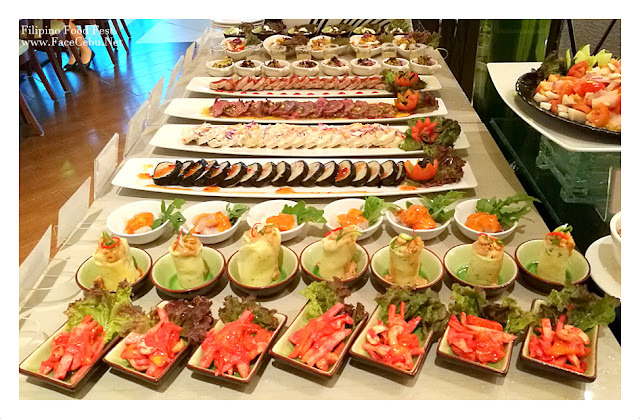 Another set of appetizers here! 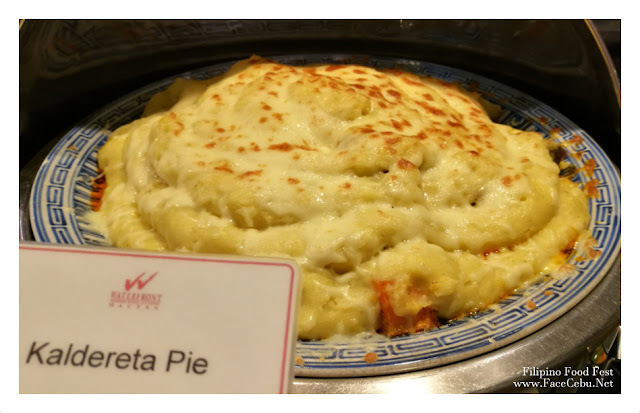 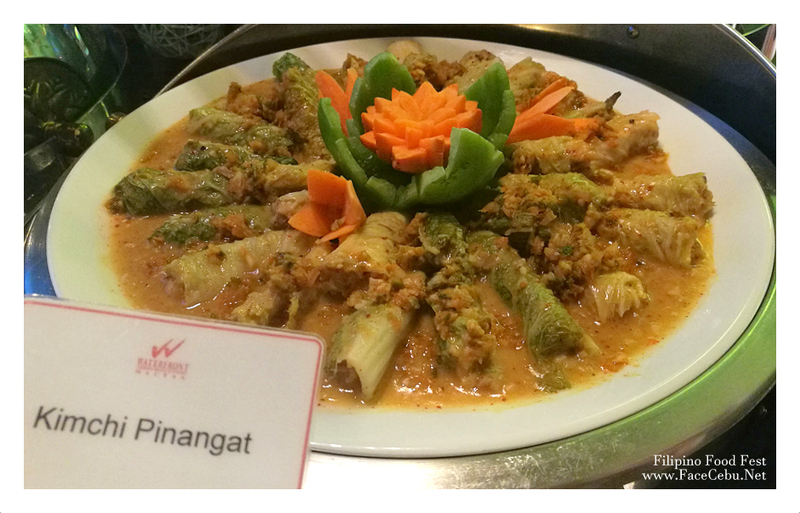 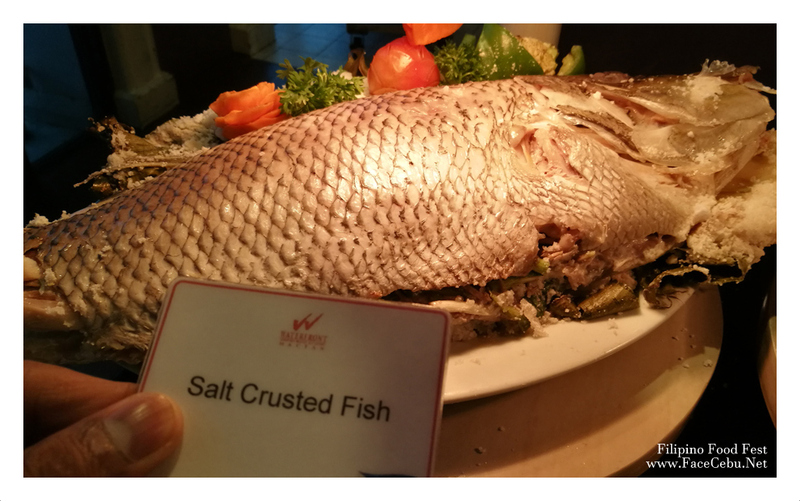 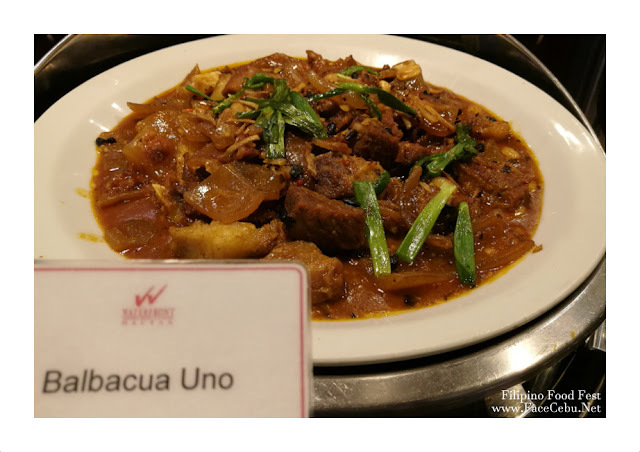 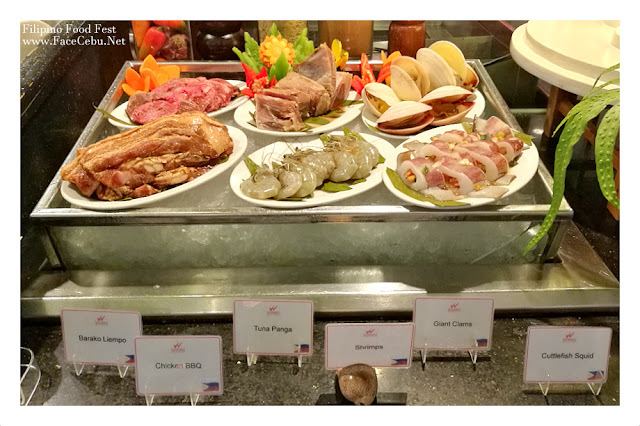 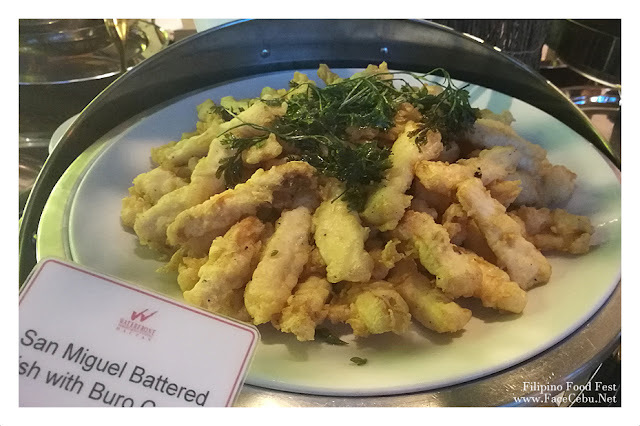 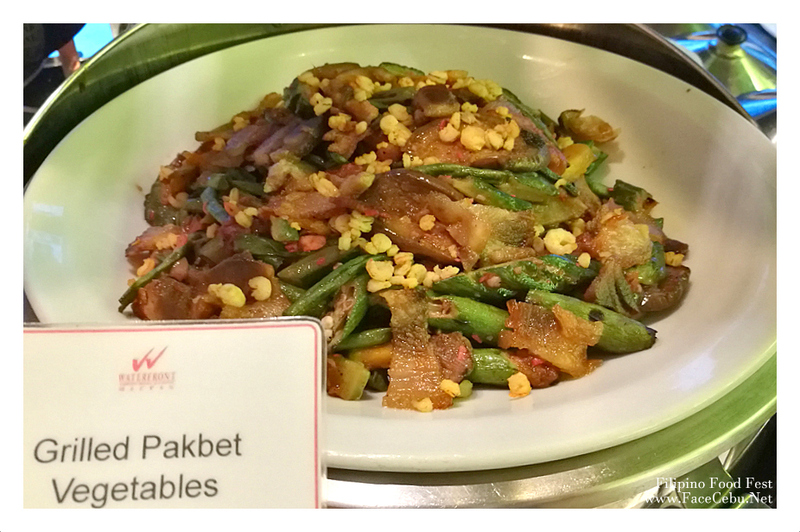 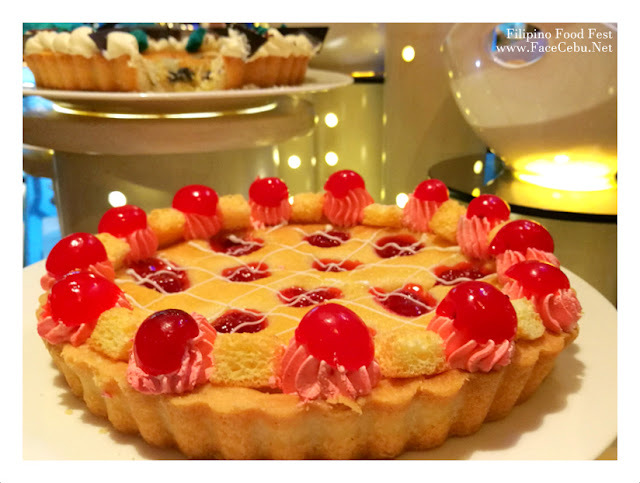 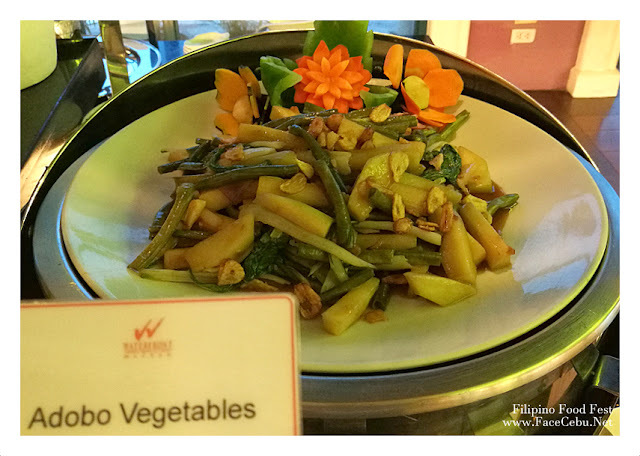 Easily one of the most popular dining spots in Cebu, Waterfront’s UNO offers an all-day buffet featuring a wide array of international and Filipino culinary favorites, making it a must-visit destination and foodie paradise in Cebu and Davao. 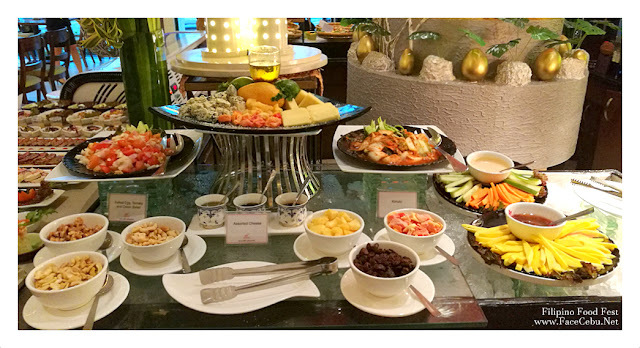 The restaurant has a casual, leisurely vibe and warm service favored by business and corporate individuals in search of great tasting food and quick service, families that expect a wide variety of food choices and a friendly ambiance, and foodies who simply want excellent flavors that come from fresh ingredients and food done to perfection.